Typically the statute of limitations an individual has to file a lawsuit varies from state to state. In Arizona, a truck accident lawsuit must be filed within two years of when the injury has been discovered. Under no circumstances can the lawsuit be filed after three years from the date of discovery. If I have been injured and the driver of the truck was at fault, can I receive compensation for missed work? Yes, part of the recovery may include a payment for lost wages from missed work. Furthermore, individuals may be able to collect compensation for loss of earning capacity so long as the injuries leave an individual unable to perform specific job functions as they could prior to the injury. If I have been involved in a jackknife accident, is it the truck driver's fault? In the case that a truck jackknifes, it does not always mean that the trucker was performing a negligent action; therefore the truck driver may not be held at fault for the accident. If weather conditions prevent a driver from stopping in time before jackknifing, or if the commercial vehicle became jackknifed to avoid another accident, the driver will typically not be held at fault. If I was allegedly partially at fault for a truck accident, can I still win a lawsuit? In Arizona, the degree of another persons liability for the accident will be determined by comparing the other drivers negligence with your own, also known as comparative negligence. If an individual was 50 percent or more at fault in the truck accident, they may be unable to recover any compensation for their losses or damages. Is it important to get a copy of the truck driver's log following a truck accident? Federal regulations state that truck drivers are only permitted to drive a specific number of hours each day before they are required to sleep. It is common for unrealistic expectations to be placed on these drivers, which may lead to inaccurate driving logs. Therefore, it is critical to obtain a driving log following an accident. Should I visit a doctor if I feel fine following a truck collision? It is common for severe injuries to take several hours or days to appear; therefore it is advised to seek immediate medical attention following a truck accident, even if there are no immediate signs or symptoms of injuries. What does it mean to drive in a commercial vehicle's No-Zone? A No-Zone is essentially a truck's blind spot. These are large areas behind and next to a truck where a driver cannot see. A large number of accidents occur when automobiles ride in these zones. What is the difference between a car crash and a truck crash? The difference in these types of crashes has to do with the great size of trucks and the many entities involved. Typically, there are many entities involved in truck accidents as these can include the truck driver who is operating a truck, which is owned by a trucking company, which may also be transporting goods for another company. Therefore, these types of cases are typically more complex than a car crash. Who do I sue if I have been injured in a truck collision? As previously mentioned, there may be several entities involved in truck accident, therefore there may be several entities held responsible. If you or a loved one has been injured in a truck accident, the victim may be eligible to sue the truck driver, trucking company and the owner of the trailer company. 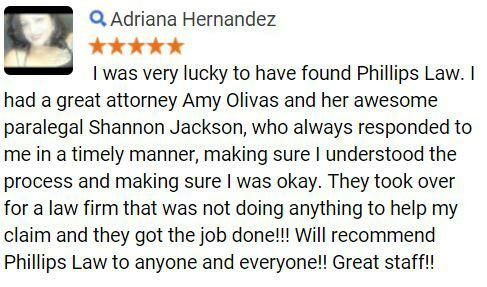 At Phillips Law Group, our attorneys believe that if you or a loved one has been injured in a truck accident, the victim may be entitled to compensation for their losses and damages including; pain and suffering, property damages, medical expenses, and funeral expenses. 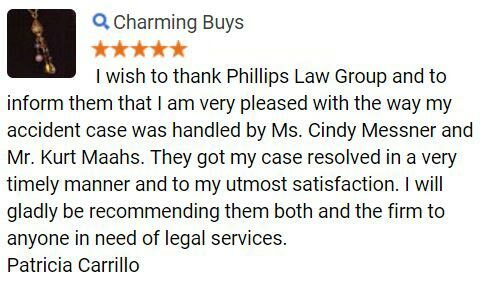 Located in the heart of Phoenix, Arizona, our attorneys are able to serve throughout the entire state and elsewhere needed. 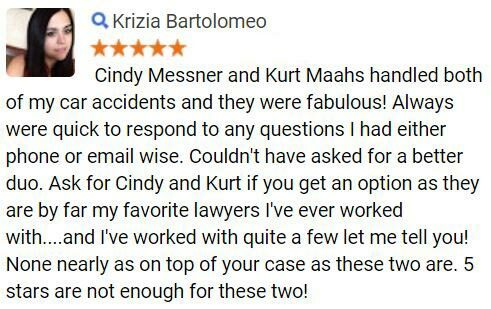 To learn more about our truck accident attorneys, or to begin exploring your legal options, we welcome you to call or text 1-800-706-3000 today. 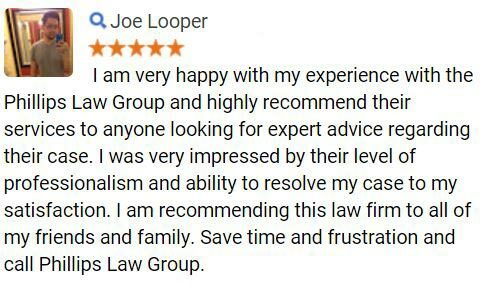 Alternatively, if you would like for our law firm to contact you, simply complete the Free Case Review form located at the top of this page.